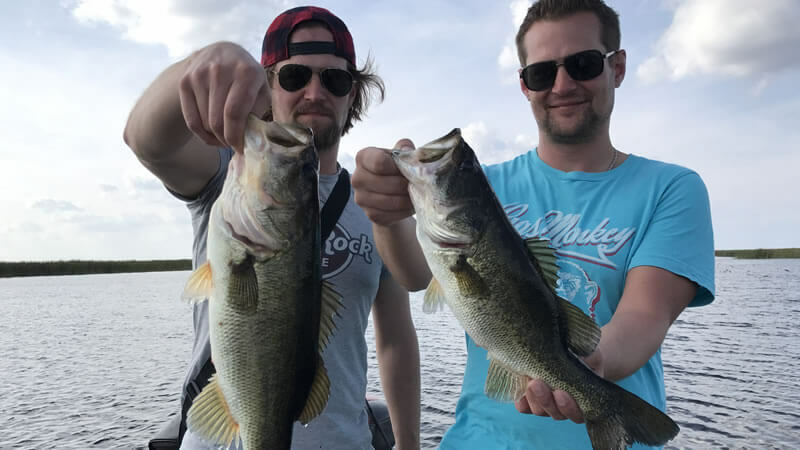 While visiting Florida and you are in Orlando, make sure you experience some of the best bass fishing in the state. 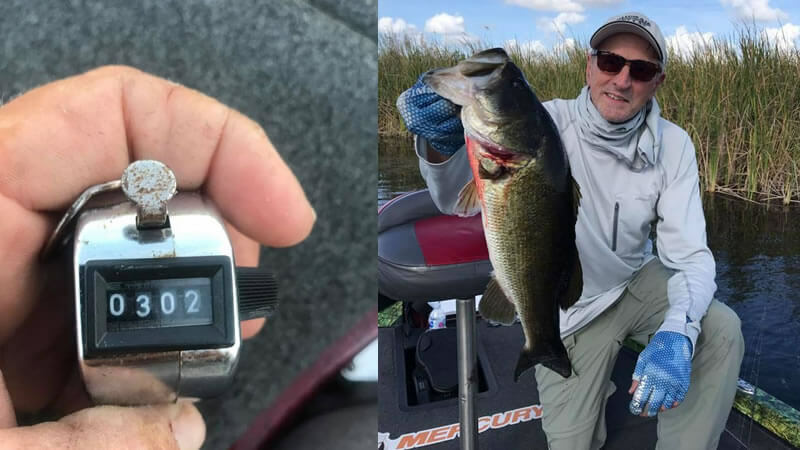 It is always a blast to be part of two Orlando personal best bass fishing trip. I had the pleasure of fishing with Nick Costello and his two sons. 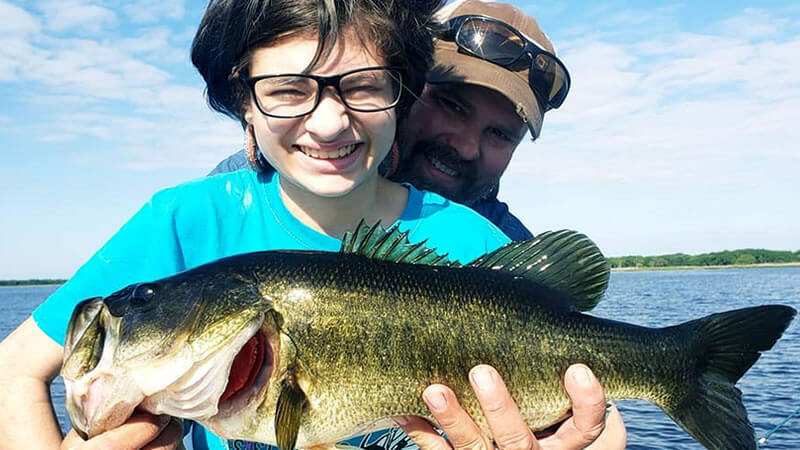 They were traveling to Florida for a Baseball Tournament and wanted to experience what the bass fishing was like as well. At this point, they heard amazing things about the fishing here but we should them an even better time. These gentlemen got to enjoy lots of action on the Butler Chain of Lakes. 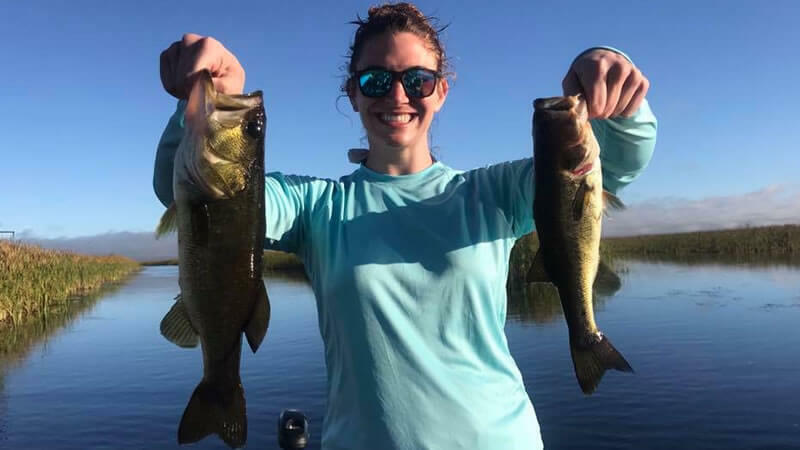 They were so pumped up and excited about fishing for bass here in Florida. In fact, we delivered more than they expected with two personal bests. 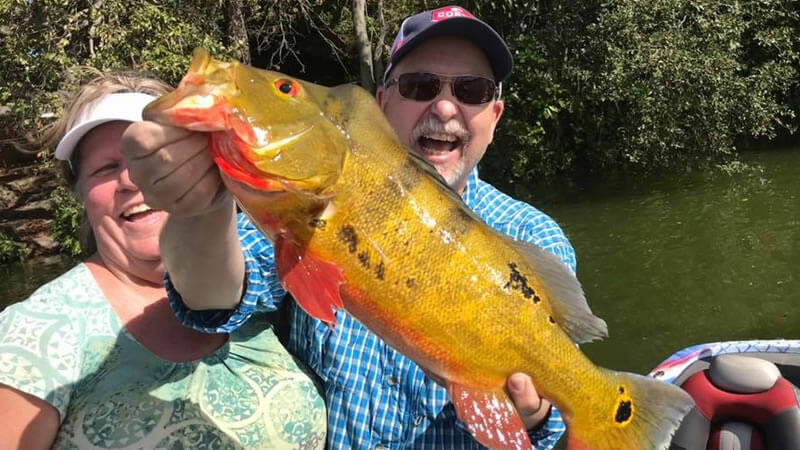 Even though they were not monster catches, they still were incredibly satisfied and hungry for more action in the future. One of the largemouth bass weighed right over 4 pounds with another right under. The Costello family had a great time catching a lot of fish with a turtle included. You never know what you can set the hook on here in Florida.